Ted volunteered for the mission because, after all, it was just a routine trip to Mars. What could possibly go wrong? 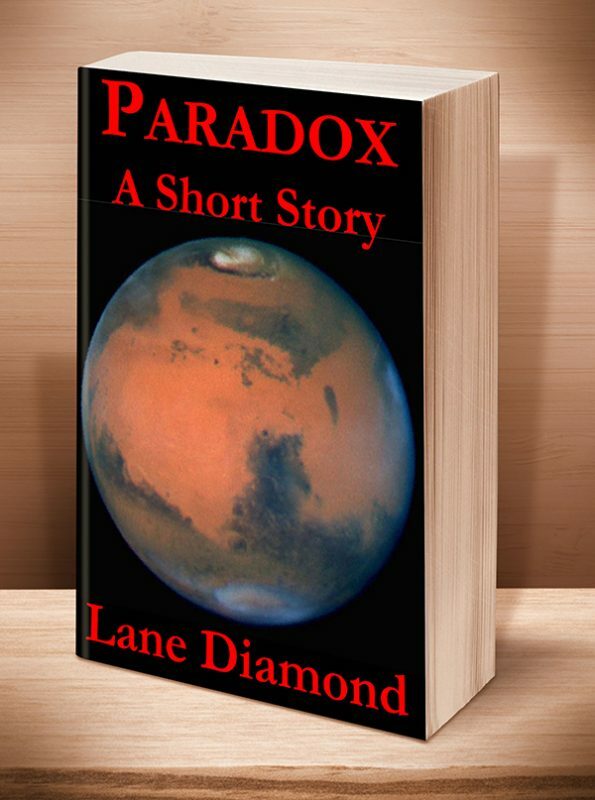 Evolved Publishing presents a suspenseful, exciting glance inside the mind of a man utterly alone and lost in space. At about 2,700 words, this quick story is the perfect distraction from your daily grind. 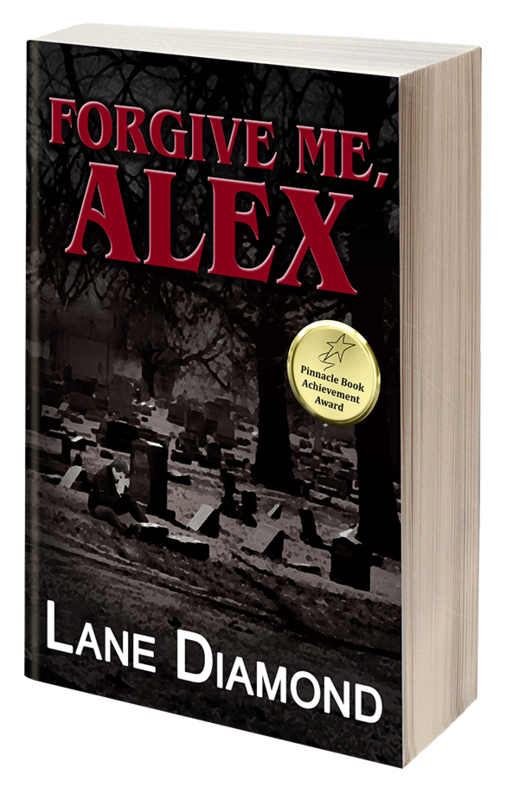 This short story includes a special 4-chapter sneak preview of the award-winning FORGIVE ME, ALEX. This entry was posted	on Monday, December 19th, 2011 at 1:24 pm	and is filed under . You can follow any responses to this entry through the RSS 2.0 feed. Both comments and pings are currently closed.